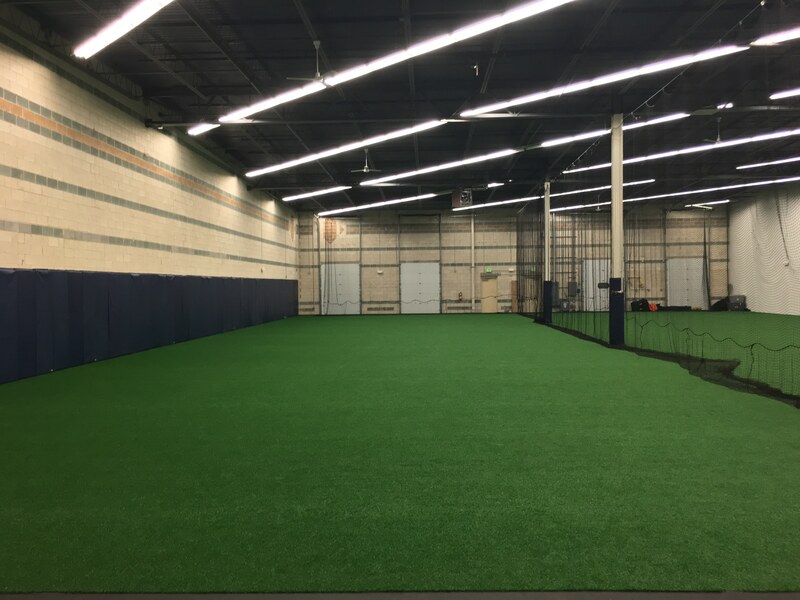 Perfect Performance Sports Facility offers availability of 2 turf fields (Field 1 & 2: 112’ x 42′) provided in a year round climate controlled, fully heated, indoor facility located in Howard County, Maryland. With easy access from Baltimore, Washington, and surrounding counties, Perfect Performance is just minutes from Rt. 32 and I-95.